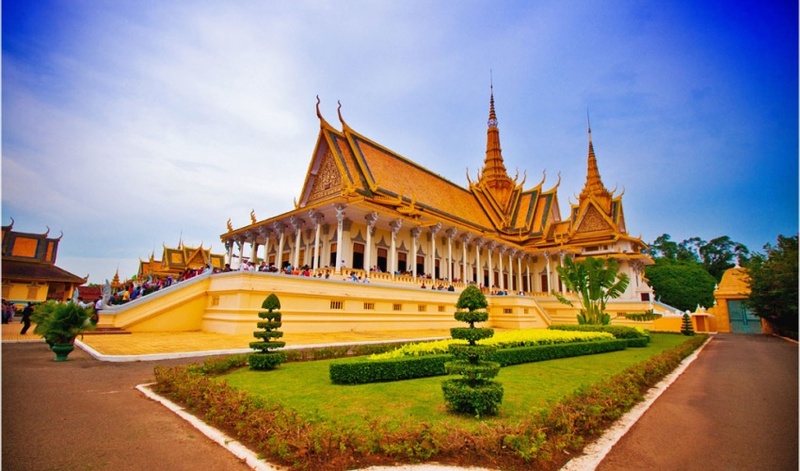 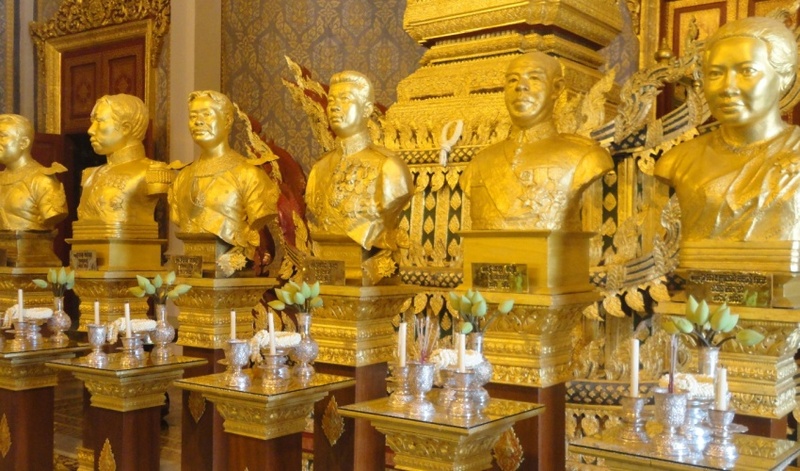 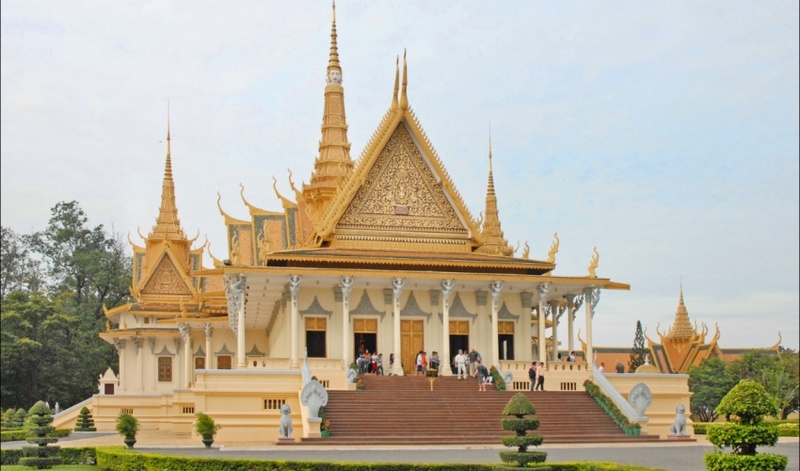 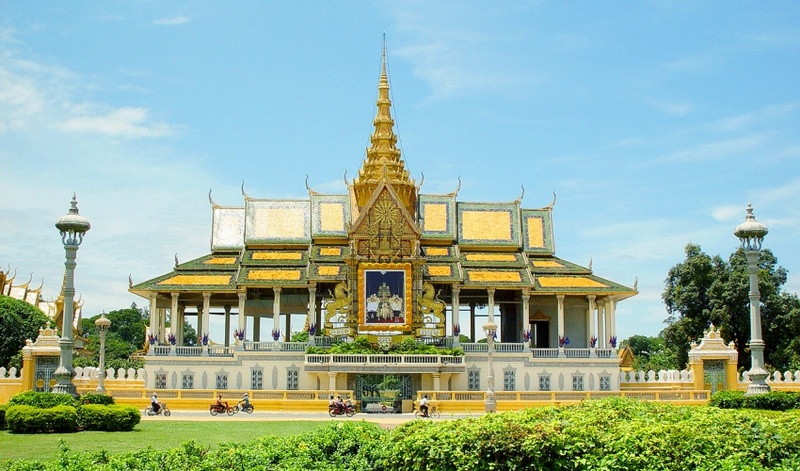 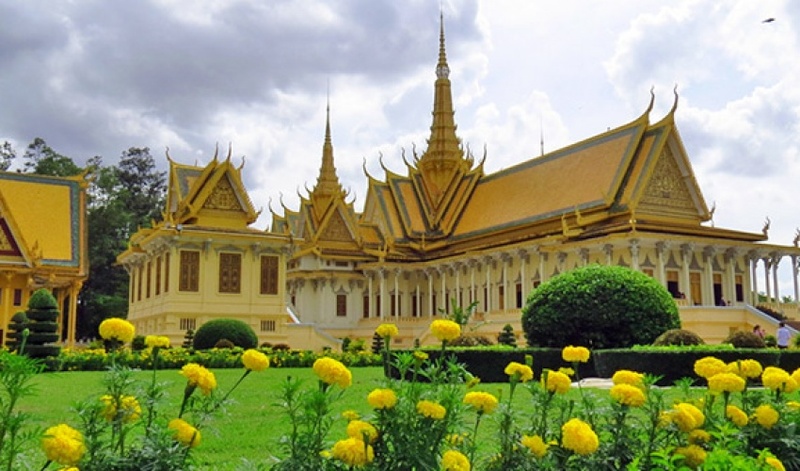 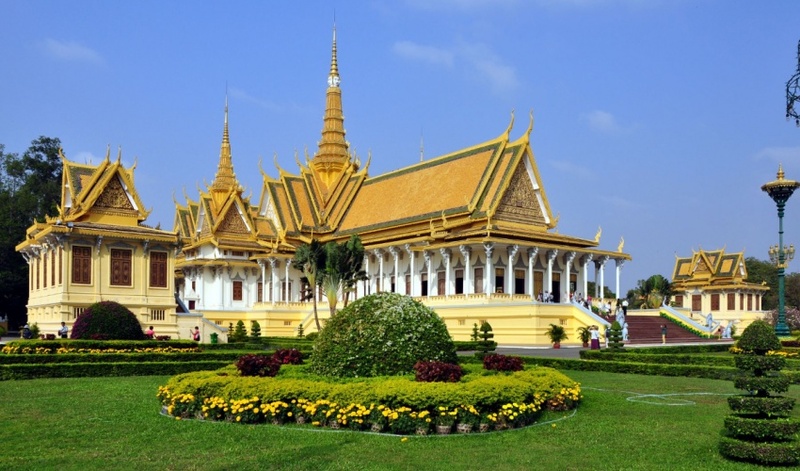 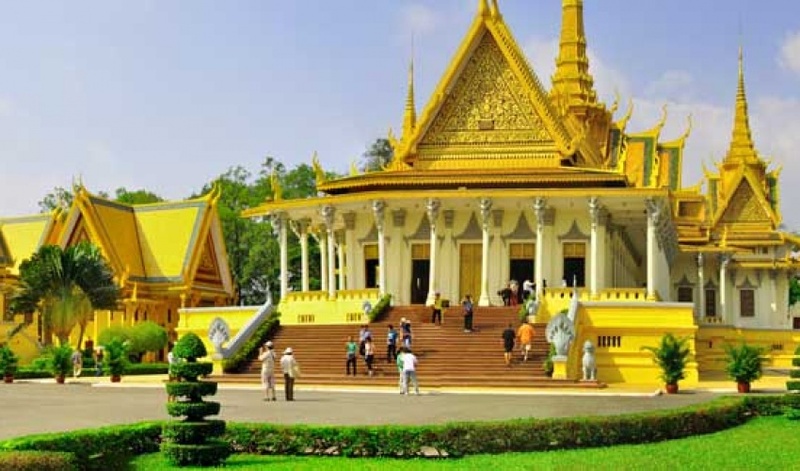 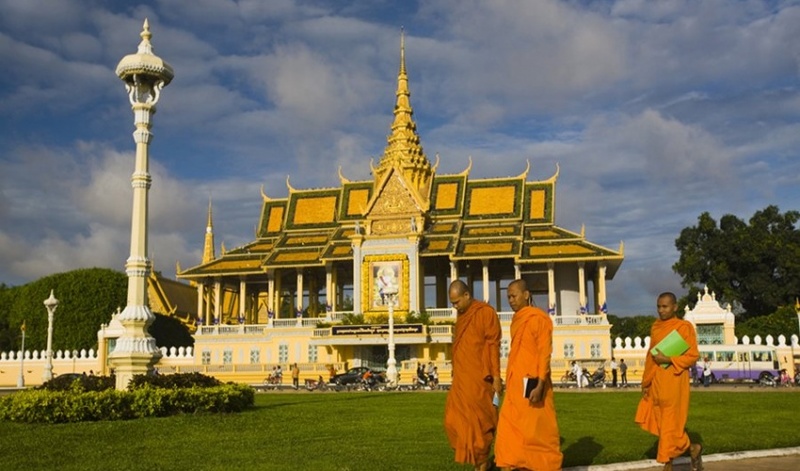 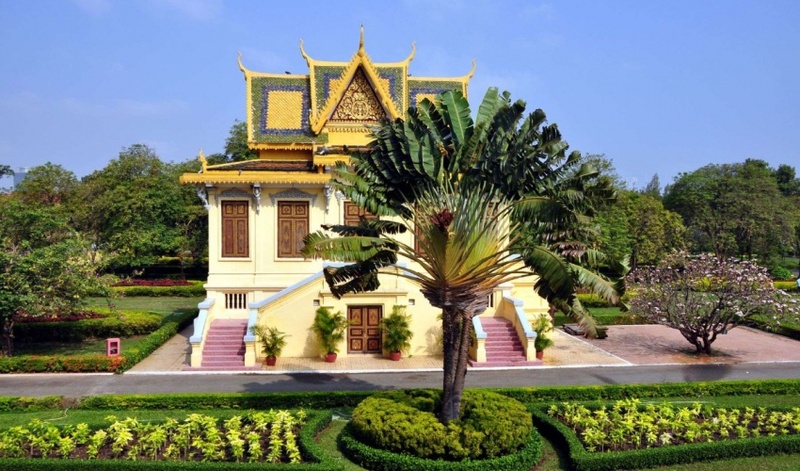 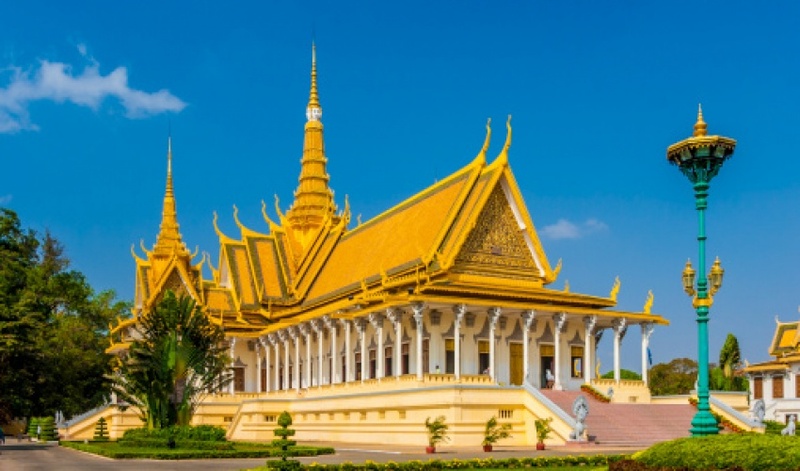 Gleaming in gold, the Royal Palace is one of Phnom Penh's most splendid architectural achievements. 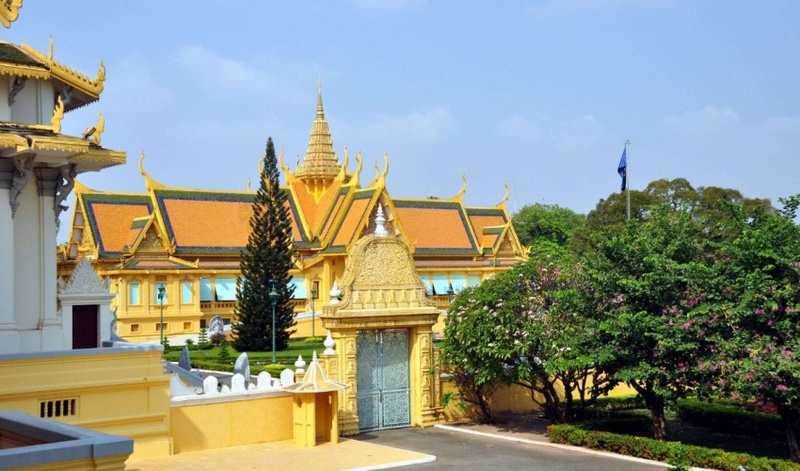 It is home to His Majesty Preah Bat smdech Preah Norodom Sihanouk and Her Majesty Preah Reach Akka-Mohesey Norodom Monineath. 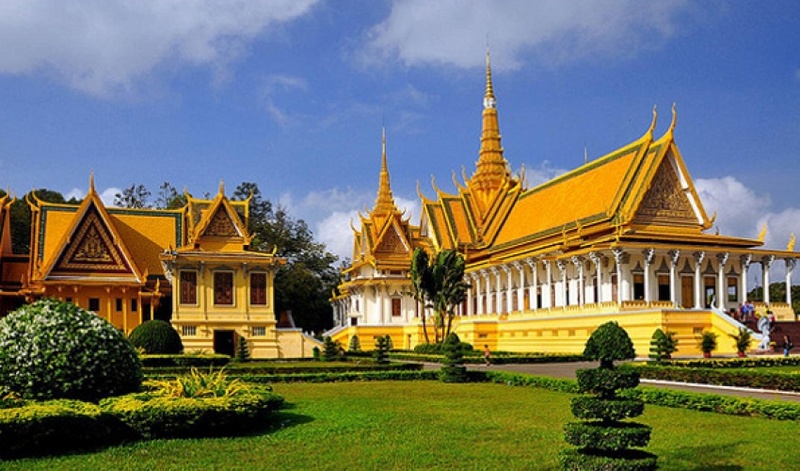 The palace was built in 1866 by His Majeaty Preah Bat Norodom, great grandfather to our current King. 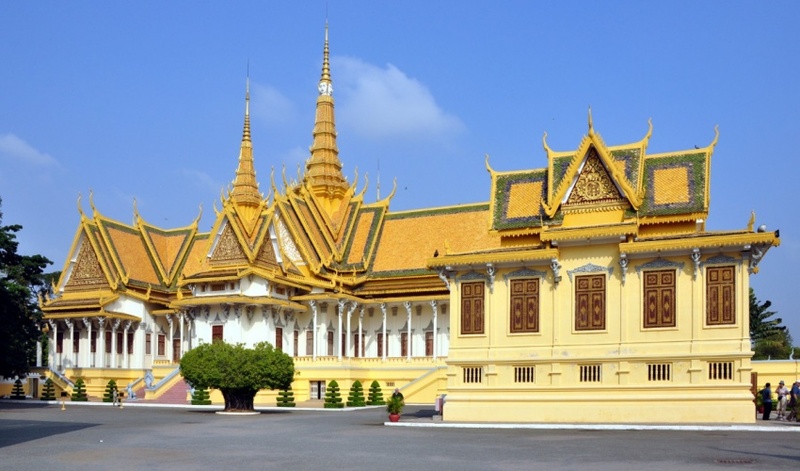 The Royal Palace is built on the site of the old town. 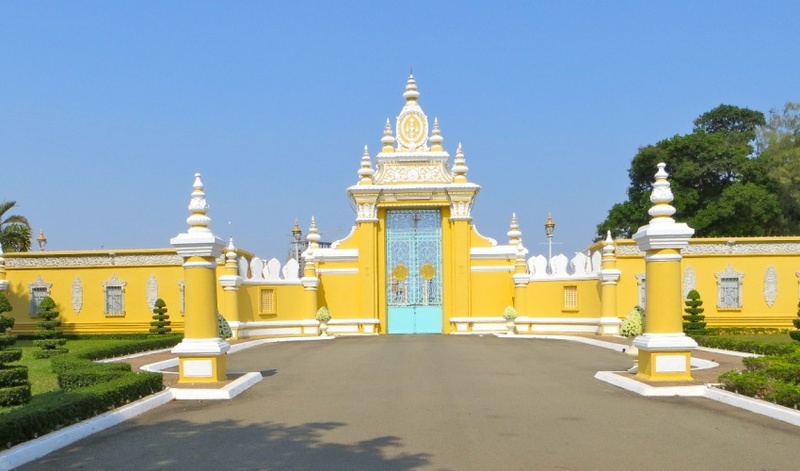 This site was especially chosen by a Commission of Royal Ministers and Astrologers because it had great geographical significance in relation to the King, who was regarded as a direct descendant of the gods, whose role it was to live and govern on earth under the influence of heaven.